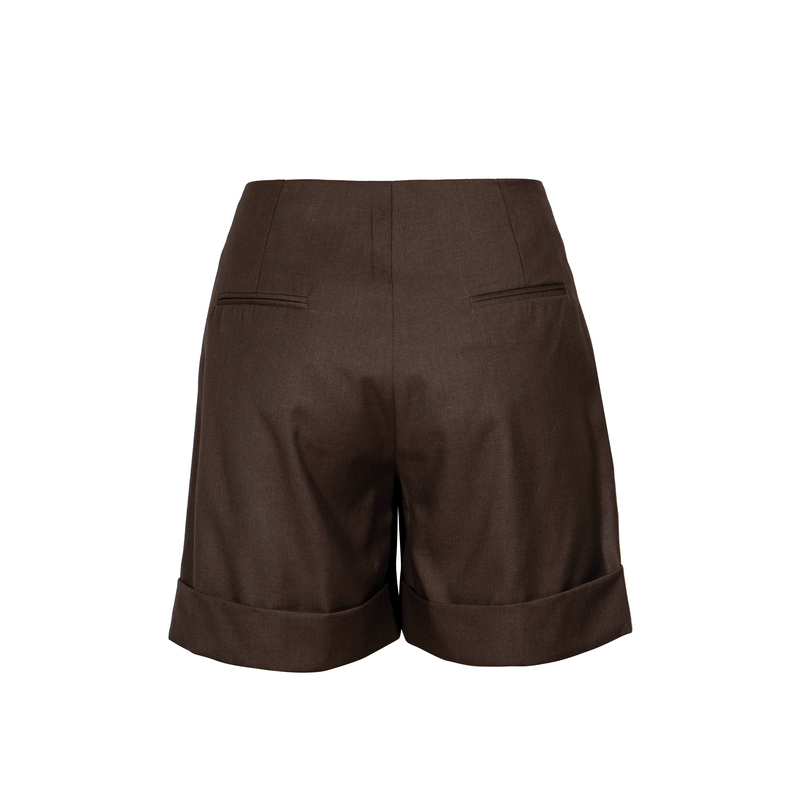 Shorts with folded/pleated details. 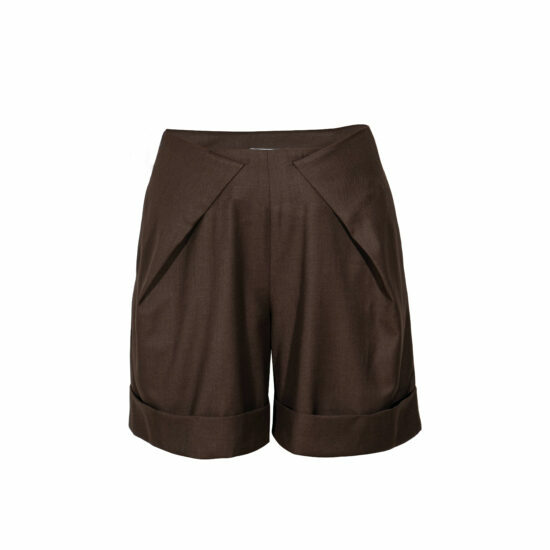 Wide leg and great for the warmer weathers. Style with a white t-shirt and our matchin blazer. Wool blend.